@projacket is on Carousell - Follow to stay updated! 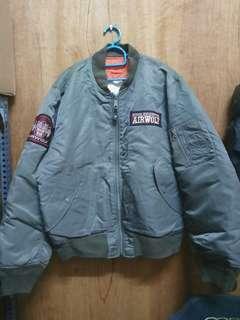 I have a rare original Airwolf flight jacket from the series Airwolf. 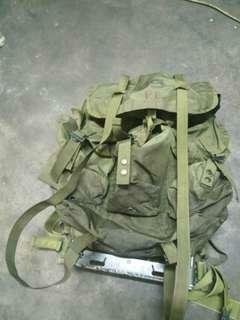 Condition is used and been using it for a while.